Econ currently manages over 100 tenants with a personalised hands on approach. 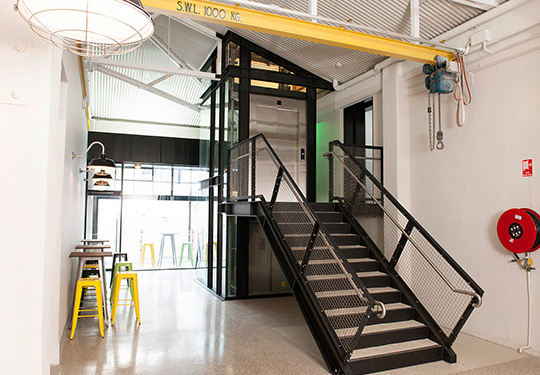 Our in-house property management and maintenance systems allow us to respond rapidly to building issues and our flat organization structure enables us to make decisions and solve problems in a very efficient and timely manner. 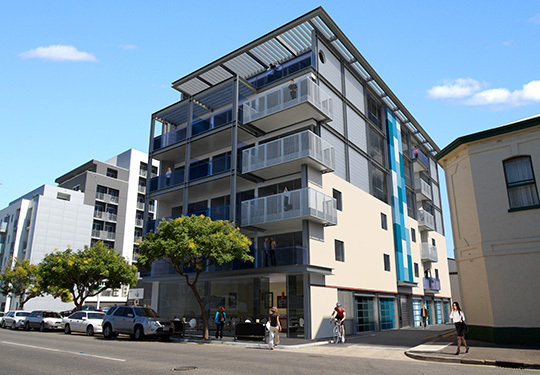 Miller Apartments has had a long-standing relationship with the Econ Property Group. 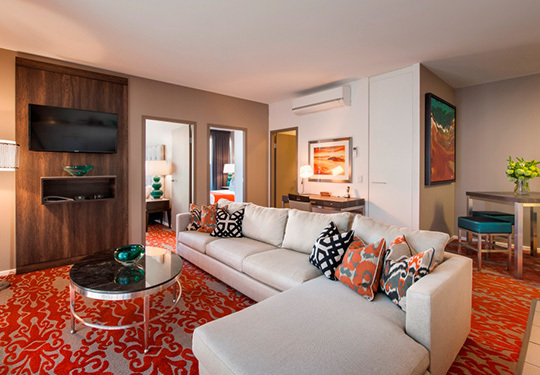 From the inception of the development through to the design and construction of Miller Apartments I found them to be extremely talented and focussed developers and builders. They are tenacious and hardworking and delivered our project to a very difficult time frame. As a landlord I find them to be pro-active and understanding to our requirements, their array of in house skills also allows them to provide ideas and make decisions quickly. The commercials between our organisations have always been on the premise of mutually beneficial outcomes, a key principle behind any strong business partnership. The Adelaide Endeavour campus has experienced exceptional growth and success and is now the fastest growing in Endeavour’s Australian network. More than 400 students currently study VET qualifications and Higher Education degrees with Endeavour on the Adelaide campus. Econ Property Group have been excellent partners and long term building owners. Econ recently completed a significant renovation and extension of the Adelaide campus within a very constraint time frame. Econ’s in house architectural and construction skills were instrumental in delivering a unique and innovative learning environment for students and staff. As CEO and founder of the Julian Burton Burns Trust, I have experienced so much generosity and have witnessed the valiant efforts of so many people throughout our burn prevention, care and research programs. Burn injury is one of the top three causes of accidental death of children under five years of age and one of the three most common injuries suffered by Australians each year. 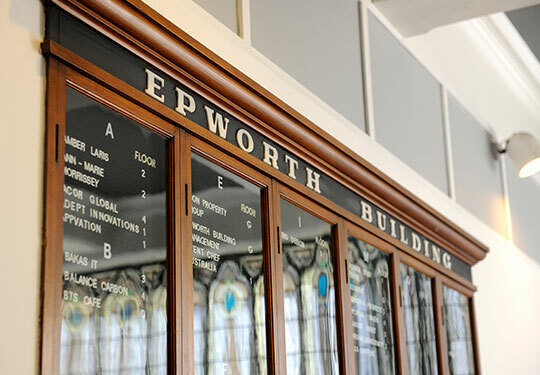 Recently the Burns Trust moved its operations into the iconic Epworth Building owned and managed by Econ Property Group. The Econ team impressed us from day one with their ‘can do’ attitude and generosity. Purchasing an apartment off the plans can be a daunting process. The Econ team were excellent to deal with and provided us with great advice when it came to the position of our apartment and the interior selections. We love the design of the GLO Apartments building, it met our requirements to purchase within a boutique architecturally significant development in a great location. We are really happy with the high quality finishes within our apartment and feel that we received exceptional value when compared to other apartments we had seen on the market.